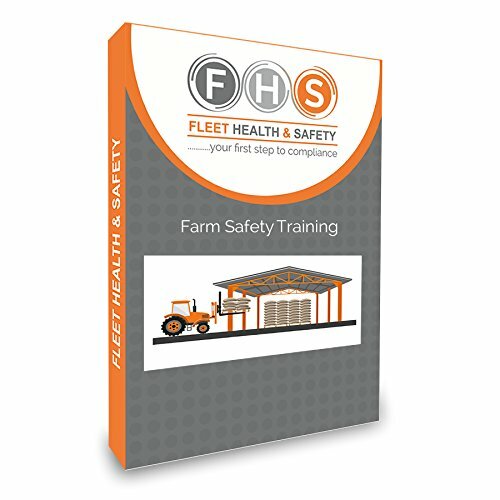 Farm Safety Training on PowerPoint. 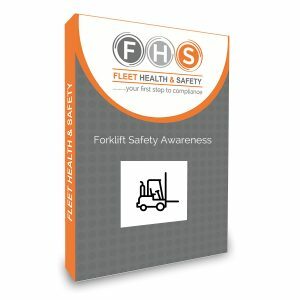 Over 230 slides covering basic safety on a farm. 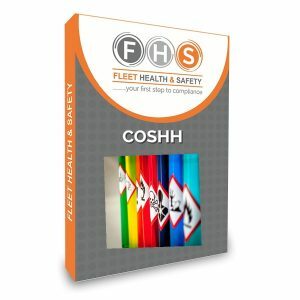 Ideal for both Farm Owners/Managers and Employees. 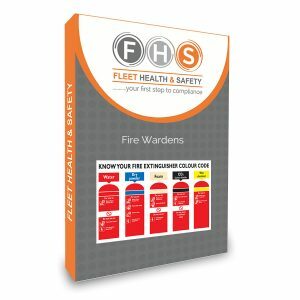 Learn how to work safely in one of the worlds most hazardous industries. 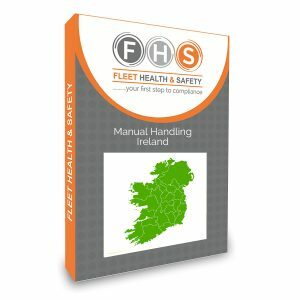 Includes over 100 Farm Health & Safety Documents such as Risk Assessment templates.